As part of a buyer’s due diligence to inspect all areas of a home before buying, I recommend completing a termite/moisture inspection. This is to determine there are no moisture problems in or under the home, including moisture damaged wood or standing water. The inspector also checks for active wood-damaging insects or unrepaired damage. Sellers are to provide the settlement company with a clear letter ensuring no evidence of moisture damage or insect infestations is visible. 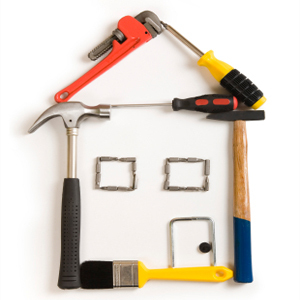 If repairs are required, the seller is responsible for the cost up to the “cap” agreed upon in the contract. Generally that number is 1% of the sales price. Anything beyond that can either be paid by the seller, buyer, or split.